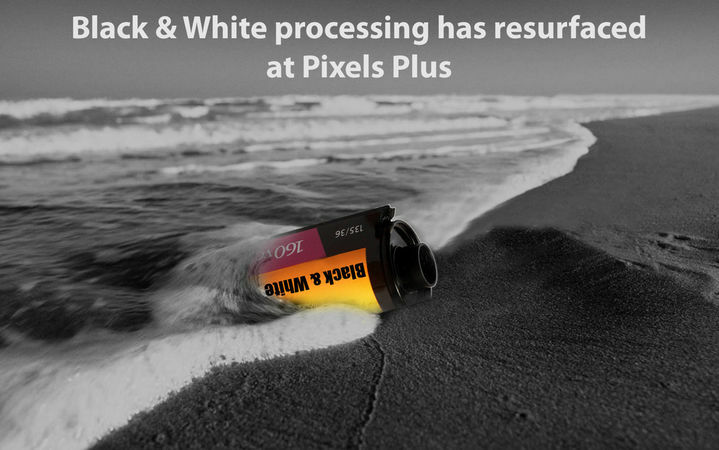 Pixels Plus offers processing for all currently manufactured types of C41 Colour and black & white roll film. This page covers processing, scanning to photo CDs, and printing for Colour and black & white 35mm film. Customers can select print sizes from 3.5 x5 inches up to 8x12 inches from 35mm film. Prints from 120/220 rolls are not available but Pixels Plus can develop them for you (see below price). Prints are available in glossy or matte surface. Pixels Plus offer single or double prints from your roll. Contact sheets or index prints are also available from 35mm rolls. Prices are based on $6.85 developing cost plus 35¢ per print up to 24exp and 25¢ per print thereafter. Second sets at 25¢ per print. We can print up to 8x12in (20x30cm) straight from the negative. Please click Enlargements for prices.